Alongside our own products we have carefully selected the best Hi Fi from other leading manufacturers in order to supply you with the best components we possibly can. If you need a complete audio system we can advise, supply and install it for you. Yes it sounds pretentious to claim to be the best. After all, with hundreds of brands out there, some made by companies with long pedigrees and excellent reputations, why should Origin Live be anything special? It is unsurprising that people become skeptical when they see the hype that often accompanies very mediocre products. However it’s interesting that those who appreciate our Hi-Fi the most are those who have tried almost everything else, and then discover that Origin Live are not just a little bit better but much, much better. For example, listening comparisons have repeatedly shown that a better tonearm can make a budget cartridge perform better than one at over 70 times it’s price installed in a mediocre arm (see full explanation). It remains astonishing that sales advisors will tell you that the tonearm doesn’t matter too much or that such and such is an excellent arm. We suggest you don’t miss out. Find out the truth for yourself and take advantage of our money back guarantee if not satisfied. Very occasionally you discover designs which are far ahead of the rest, we invite you to put ours to the test. We value ideas which take knowledge, talent and dedicated research. What makes the Stradivarius violin so special? Or why do top violinists invest US$288,960 in a top quality bow? * There are countless examples of small details that make all the difference. Each detail may have thousands of incremental steps to produce ultimate performance. The final value of such attention to detail is difficult to overestimate. There is a problem in explaining what goes into making high value Hi Fi equipment. It’s not all about specifications, material costs, features and technical arguments (which may be flawed), although all of these are important. When you hear the extraordinary performance of Origin Live products, we think you’ll appreciate the quality without concern for how it’s achieved. What matters is that remarkable design, high quality materials and precision engineering translates into your listening enjoyment. 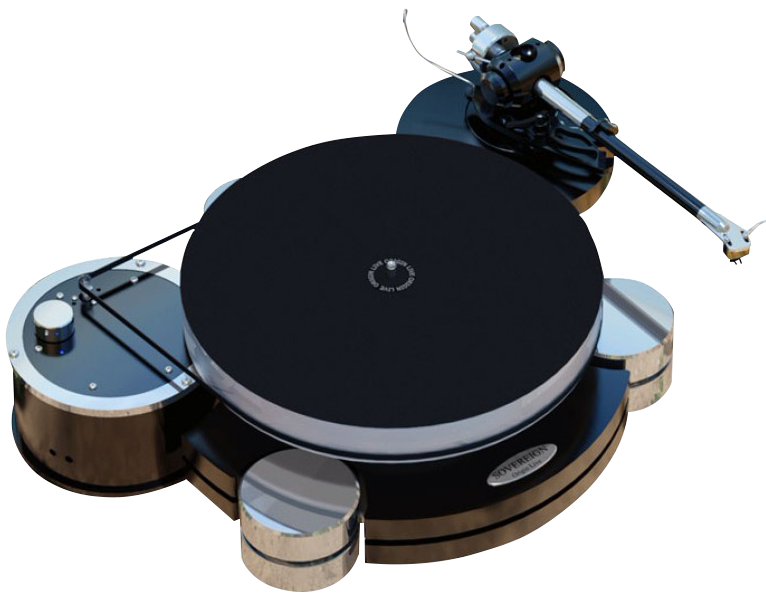 You will probably find choosing Hi Fi more interesting, and more difficult than many other markets. There are a staggering number of products, options and decisions to be made once you become aware of them. You may want to investigate in depth yourself or prefer recommendations from a trusted advisor. As a Hi Fi design company we are in a better position than most to offer in depth knowledge on this subject. On the other hand, you may wish for expert advice and a recommendations of the best products on offer. If this is the case, please take advantage of our extensive help in choosing new Hi-Fi equipment. Many people struggle with the vast range of equipment in the Hi Fi market. There are numerous claims regarding uniqueness and superiority. Of course not all live up to reality. Some companies invest a great deal in marketing at the expense of design. We are not one of them. In fact we do the opposite and invest a huge proportion of our resources in the best talent to produce highly innovative products with extensive research and development. As a manufacturer sourcing from over 300 different suppliers, experience has taught us the harsh reality that only around 1 in 10 will truly deliver outstanding value, quality and performance. The rest are at various positions down a scale. The same is true for Hi Fi products. You really want to find the exceptional and avoid the mediocre.